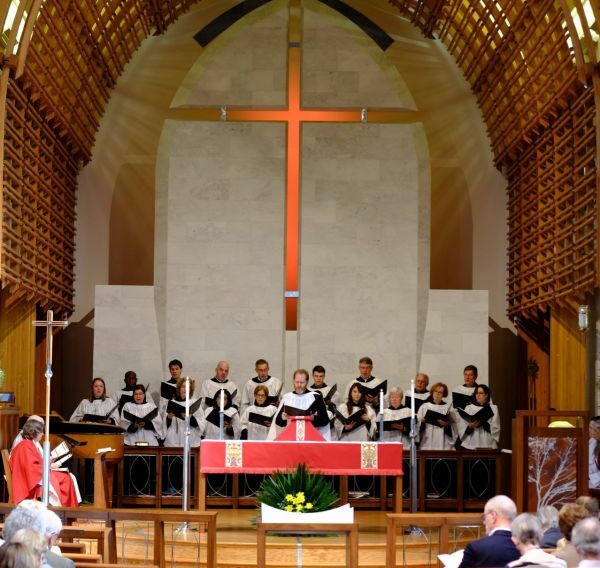 The Chancel Choir sings in the 10:00 sanctuary service during the program year and in occasional special services. Weekly rehearsals on Thursday evenings (September – May). Kathryn Albertson performs "Song of Devotion"
J.S. Bach's "Mache dich, mein Herze, rein"